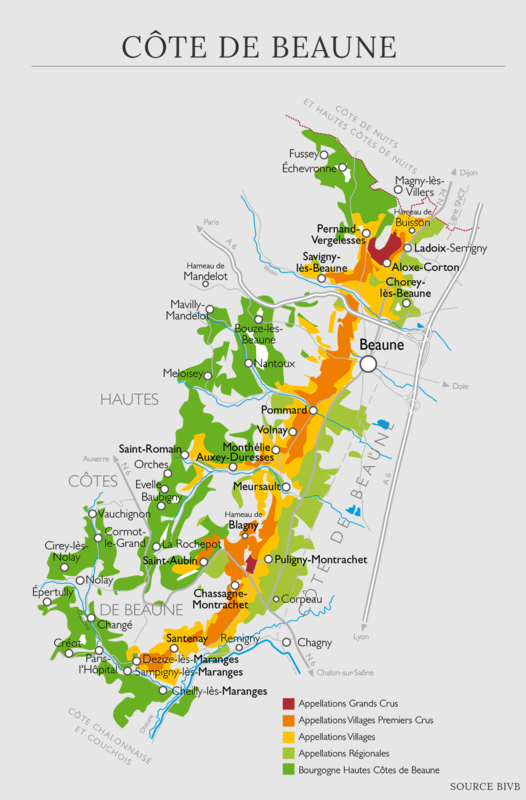 Controlled appellation The sole Grand Cru rouge of the Côte de Beaune. 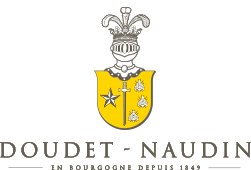 The vineyard is located between two villages: Ladoix and Aloxe-Corton. Our Corton Maréchaudes is an old vineyard of about one hectare with rather slopes just below “les Bressandes” up the village of Ladoix-Serrigny. Local soil This very old vine of our estate (more than 65 years) is characterised by a clayey and calcareous soil which is very protected. A rather important declivity supports a very good drainage. Wine-making Hand made harvest crop in small cases. Manual hand selection of each grape on our selection-tables. Long wine making (fermentation) in open vats before the pneumatic press. Controlled temperatures are done in our winery. Character and style This is a complex wine that is characterized by great finesse. Its brilliant ruby colour is followed by an expressive nose of red fruits, some undergrowth nuances and fine spices. The palate is lively and wild. It reveals the blackcurrant, the gooseberry, blackberry and cherry. The tannins are firm but melted and never aggressive. This wine is powerful and subtle; beautifully made, right and classic. The greatness of the soil of this Grand Cru imposes itself through its persistence in the mouth that goes up with finesse, complexity and race. A very large pallet of dishes (white or red meats, poultry’s, game and cheeses) will be able to adapt to this high-class wine according to the age of this bottle. It will be a great and reference bottle in a few years, which will be able to accompany the most traditional dishes.